BJS Training offering Testing 360Ã?Â° & Java 360Ã?Â° skill development program for fresher and experienced professionals. 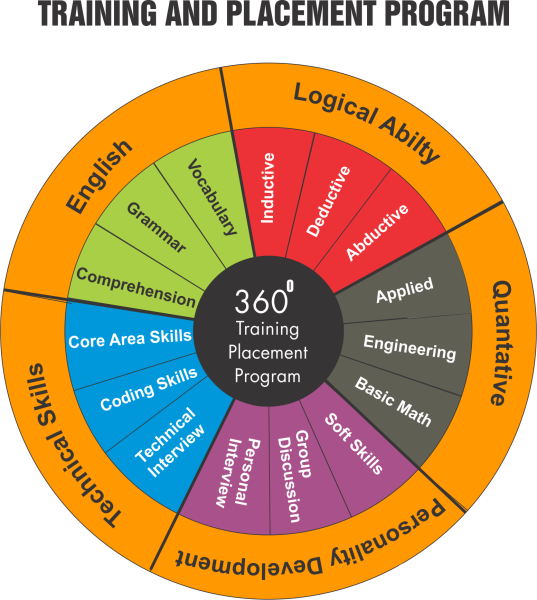 What is BJS Training - 360Ã?Â° skill development program? BJS Training 360Ã?Â° skill program is multidimensional career development program enabling candidates to demonstrate skill & experience, career guidance and interview opportunity to ensure the Guaranteed Career Growth. 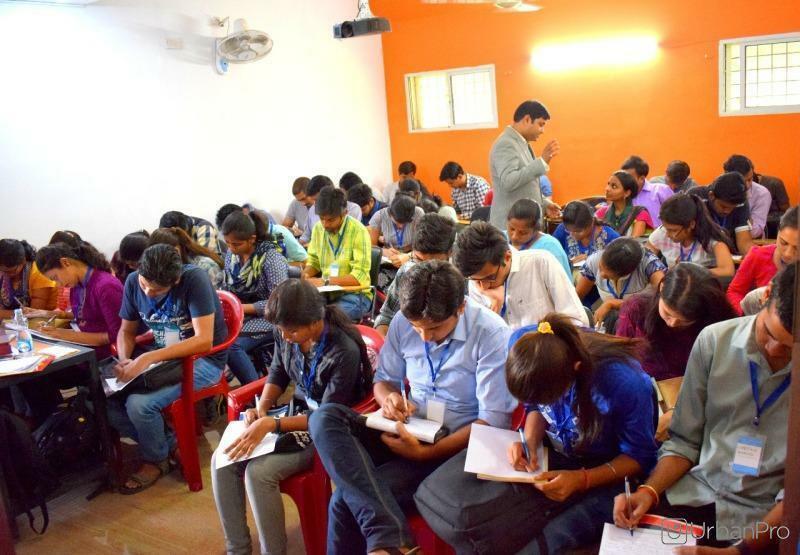 360 skill development programs include Personality development, Logical ability, Quantitative, English & Technical skill along with a real-time hands-on live project. Benefits of BJS Training - 360Ã?Â° training program? 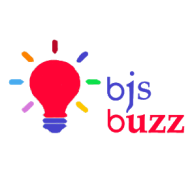 BJSBuzz conducts classes in Automation Testing, Java Training and Selenium. It is located in BTM Layout 1st Stage, Bangalore. It takes Regular Classes- at the Institute.